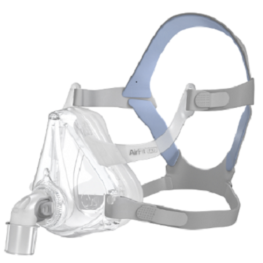 There are three main types of CPAP masks: full face masks, which cover the nose and mouth. Nose masks, which cover the nose only, and nasal pillow masks, which insert in to the nose. All masks need to provide a firm seal in order to deliver the air pressure through the mask to the back of the throat to keep your airway open in sleep. There any many nuances to mask fitting. 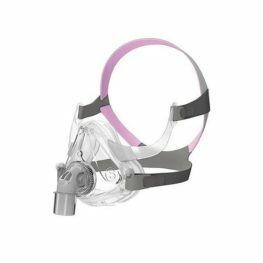 It is important to have an experienced CPAP Therapist guide you with mask choice and to have a broad range of masks and brands to choose from. 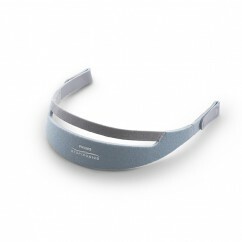 It is important to replace your headgear regularly, approximately every 18- 24 months. 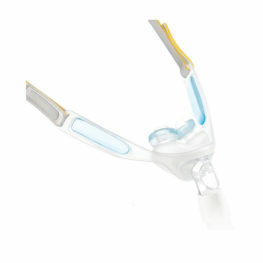 Even with regular cleaning your headgear can become stretched and loose structure. Choosing the correct headgear for your mask and replacing it regularly is paramount to maintaining an appropriate seal with the greatest level of comfort. As anchor points for the three main types of masks vary, they also vary with differing brands. 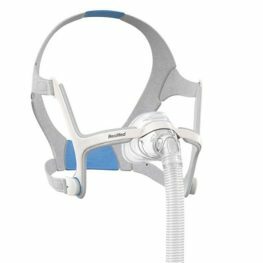 Always seek the advice of your CPAP Therapist if you are not completely sure what model mask you have or what headgear you need.